Simplus helped Akron Brass consolidate three independent CRM instances into one Salesforce instance without duplicating data during the migration. 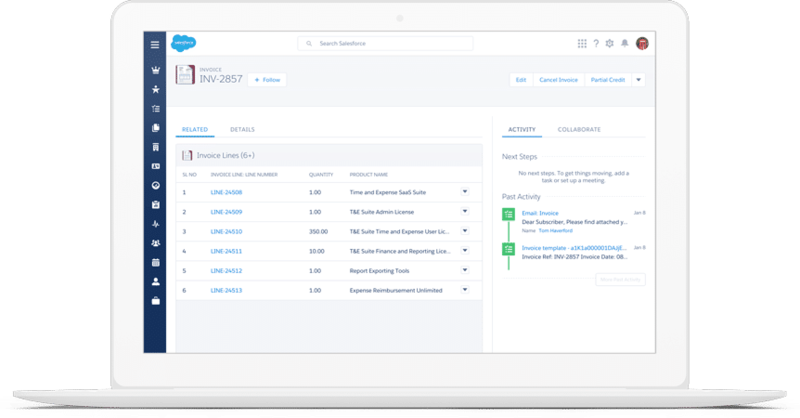 After being acquired by IDEX, it was decided that the Akron Brass Salesforce instance was going to be the CRM of choice for all of the acquired manufacturing companies. Akron Brass needed help migrating all of the data from the different companies into one system without creating duplicate information. Massive Company Merger: Akron Brass was acquired by a parent company, IDEX, along with other similar manufacturing companies, like Hale and Godiva. These companies used Microsoft Dynamics for CRM. A joint decision was made to move everything to the Akron Brass Salesforce instance. Duplicate Information: Much of the information regarding leads, OEMs, and end users was duplicated. The three companies used two ERPs, and the accounts had to remain separate for each, creating duplicate accounts and contacts in CRM. Lack of Resources: The Simplus team identified that Akron Brass did not have the resources necessary to handle the data migration, and this posed a significant risk to the entire project. Akron Brass contacted Simplus for their experience and resource support. Execution of Data Migration: Backups of both Microsoft Dynamics implementations were meticulously analyzed. Throughout the process, Hale and Godiva resources were provided with multiple snapshots of data. This led to decisions on how to merge the data, roll up duplicated information, and demonstrate how transformed data would appear in Salesforce. Two full migration tests were performed in sandboxes. The final migration, because of the extensive testing, took less than an hour, and the results were exactly what was expected. Even with the added data migration requirements, the project came in under the original budget and on schedule. Advisory: Simplus assumed an advisory role, recommending changes to the Salesforce infrastructure based upon proof-of-concept demonstrations. The Simplus team immediately restructured the engagement and proposed a new course focused primarily on data cleansing and migration. Akron Brass specializes in the manufacturing and support of nozzles, monitors, valves, lighting, electronics, and other equipment for the firefighting industry. Akron Brass uses Salesforce for sales, marketing automation, and service case management.